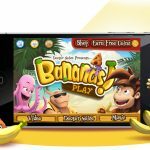 From the international hit app Bananas! 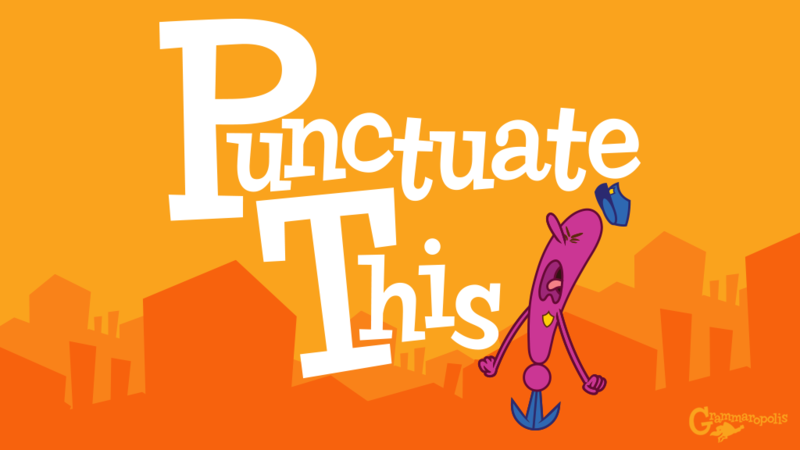 to the groundbreaking Grammaropolis, these mobile apps featuring Doctor Noize songs and characters challenge your brain, curiosity and motor skills. Addictive... I tried out a new game yesterday called Bananas. While it’s made for kids, I really liked the game and had a blast playing it. It’s great fun for kids (and adults). Ready to expand your Doctor Noize universe? Get our mobile apps. Doctor Noize has creatively teamed with two fantastic app developers — Dream Cortex (an Outblaze company) and Grammaropolis — to create one-of-a-kind apps to engage your mind and motor. Bananas! 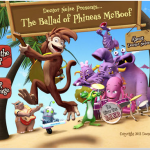 -- an addictive motor skills game featuring six versions of the Doc’s hit song -- was a Top 25 App in dozens of countries. 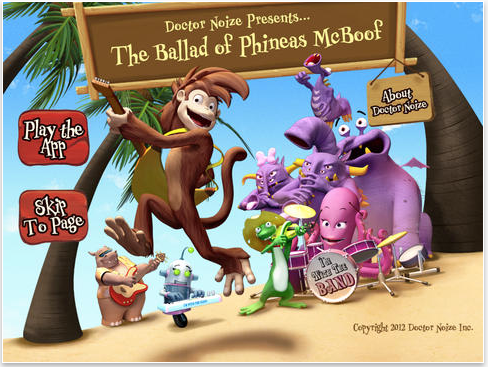 The Ballad Of Phineas McBoof Interactive Book takes you deeper into the story than ever before, as characters move and talk to you, Doctor Noize himself reads the book to you, and you can remix your own version of the Band’s theme song! The renowned Grammaropolis brand has teamed up with Doctor Noize to launch a love of words into the future. 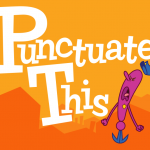 Featuring the songs and characters from Doctor Noize’s Grammaropolis and Punctuate This! 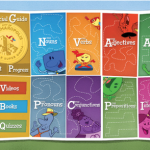 albums and much more, these fun and comprehensive educational apps give you an amazing command of words beneath the music, images and games. 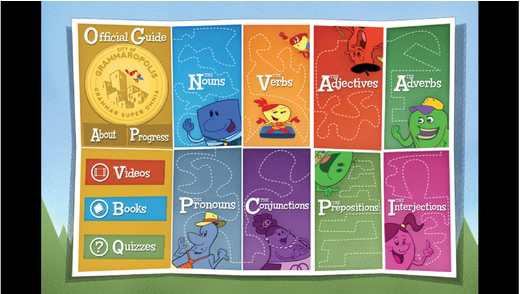 Accept the challenge from the Mayor Of Grammaropolis. Game on! We’ve made sure to offer a little of everything to fans with the Doctor Noize Apps — from games with established hit game makers to interactive ebooks and deep educational ventures.